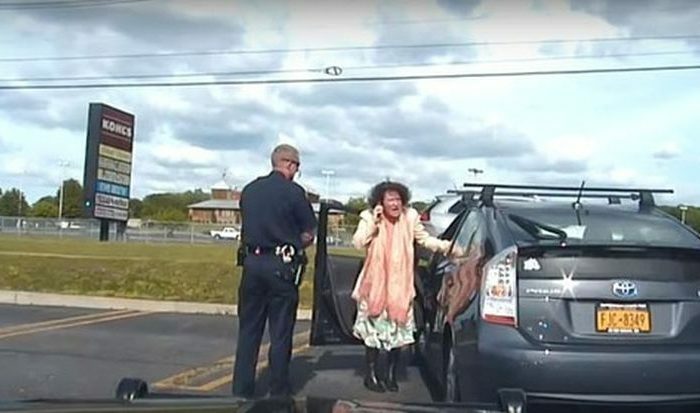 An Upstate New York politician’s reaction during a traffic stop has gone viral. 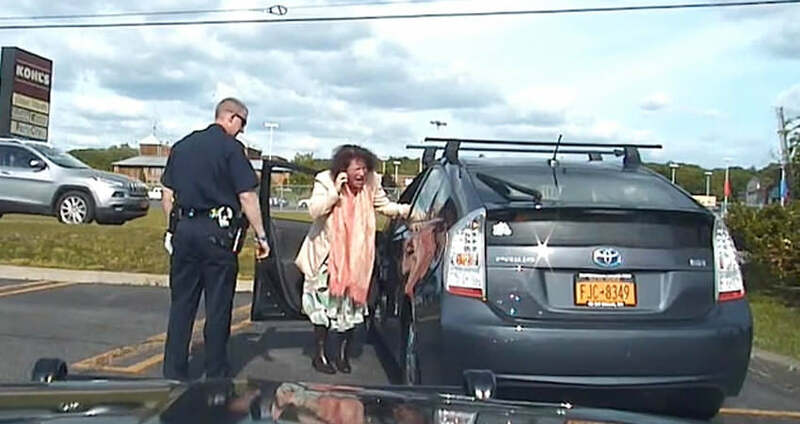 Ulster County Legislator Jennifer Schwartz Berky, a Democrat, was pulled over by Ulster Police Officer Gary Short. The video of her reaction was released by the town of Ulster this week after a request filed under the Freedom of Information Law, the Daily Freeman reported. Berky can be seen pleading with Short not to give her a ticket. She was allegedly traveling 43 mph in a 30 mph zone. Berky then starts crying while telling the officer that she’s broke and trying to find a full-time job—after telling him that she’s a legislator. Short then goes back to his vehicle to check her license and registration information, and Berky gets out of her Toyota Prius while bending over with her phone. Berky then claims to have a panic attack as she has PTSD. Berky then tells the officer that she contacted Ulster Supervisor James Quigley, adding that she called Ulster County Sheriff Paul VanBlarcum. Short asks her if she needs to seek medical attention for the apparent panic attack, but she waves him off. Throughout the video, she tells the officer that she was driving at the speed of traffic. Berky issued an apology Friday for the video, saying that she’s staying in the race to keep her legislative seat. She is up for reelection Nov. 7. Berky issued an apology Friday for the video. “I hope to use it to grow and learn how to better represent the diverse working families who reside in the great city of Kingston,” she wrote in an apology. “The video released earlier this week of my town of Ulster traffic stop captured a tough moment for me,” Berky added. Berky said she’s staying in the race to keep her legislative seat. She is up for reelection Nov. 7. Berky’s lawyers had objected to the release of the video, according to a report from Hudson Valley One.